Dr. Nancy L. Owen and her staff have been caring for the dogs and cats of the Pioneer Valley for over 40 years. 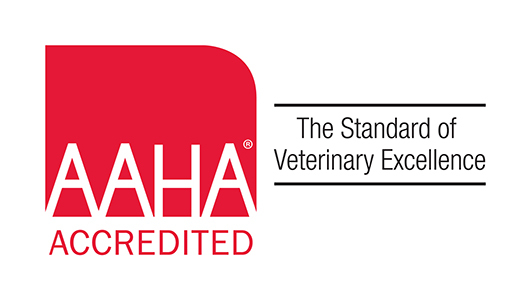 We want you to trust our family with your family, which is why we sought accreditation with the American Animal Hospital Association (AAHA). It was not an easy feat, but we achieved the honor of accreditation in 2006 and have been providing the highest-quality care ever since. Give us a call today. We’d love to get to know you and your pets! Please excuse our limited website as we work on creating a brand new website to better serve your needs.